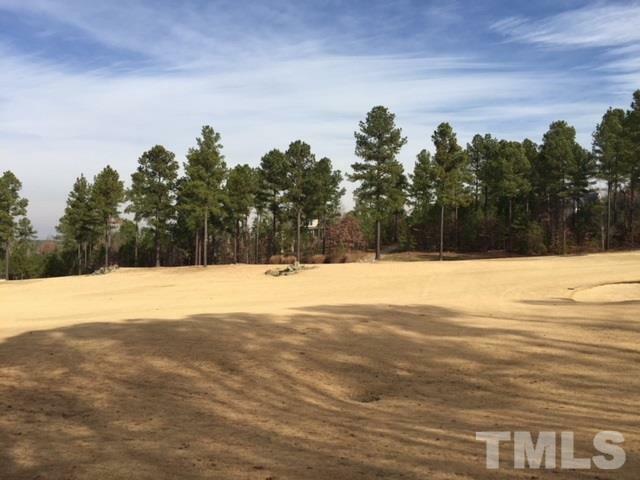 Stunning golf course lot in Chapel Ridge Golf Community! This is the most sought-after fairway of the whole course! View of fairway, green & ridge beyond. 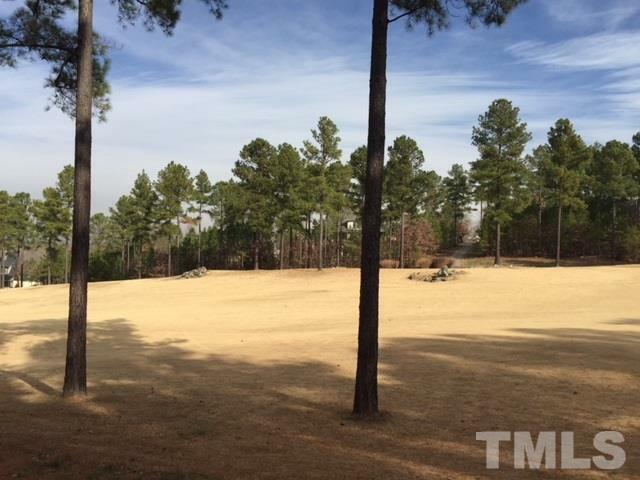 This lot has a gentle slope & beautiful trees (both pine & hardwood). 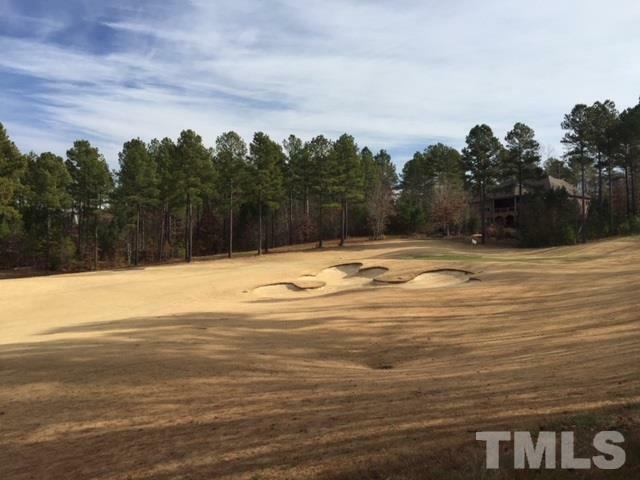 Perfect location for your custom dream home! Easy to walk lot & enjoy the view. Enjoy Chapel Ridge's resort-style amenities including pool, fitness center, sport court, playground, tennis & more! 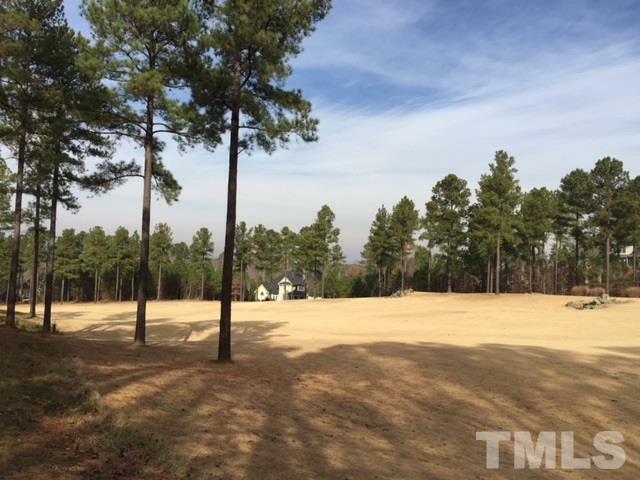 Great value on this premium lot, no grinder pump req., tap fees already paid!